Are the Xiaomi Mi 8’s Rear Cameras Really as Good as the Ones on the Galaxy S9+? While it is true that Chinese manufacturers like Xiaomi and OnePlus had already closed the gap between their flagship products and that of their big-name competitors like Samsung and Sony by a lot, the cameras were still better on the higher priced devices till last year, albeit by a somewhat small margin in some cases. 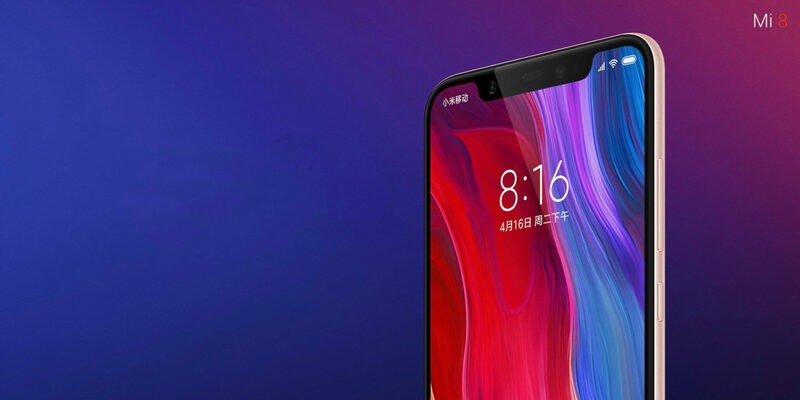 However, it looks like the Mi 8 has just managed close off that gap as well. DxOMark Image Labs is the standard for camera benchmarks that is accepted by experts and consumers alike and it has just given the Xiaomi Mi 8 the same score as the Galaxy S9 Plus. At 99, both smartphones are tied for the fourth spot, with the Pixel 2 and the iPhone X following close behind with 98 and 97 respectively. In case you are wondering which smartphones are filling the positions of 1,2 and 3, they are the Huawei P20 Pro (109), HTC U12+ (103) and the Huawei P20 (102). We guess the excuse for buying similar hardware with double the price is starting to look weaker and weaker with every passing year. Tags: xiaomi 8’s rear cameras really good ones galaxy s9+? Quite a few of you may argue that smartphones don't really need 6GB of RAM and it might even be true in some cases. However, the fact is that they are here and some months down the line, even more models with 6GB RAM will start making appearances. That being said, if you want to feel the absolute sense of supremacy that comes with owning one of these beasts, here are the ones that we would recommend. 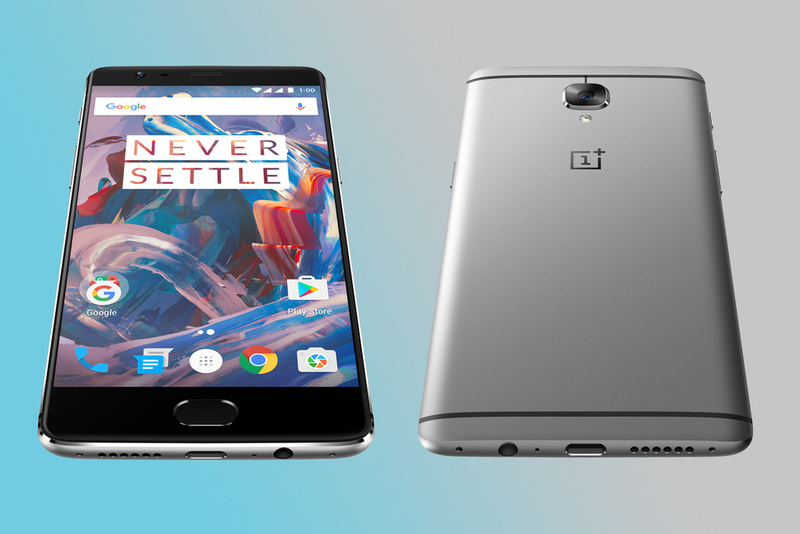 There is no two way about it, the OnePlus 3 is a real flagship killer with its beastly specs and the Oxygen OS, which runs pretty close to stock Android. Apart from the 6GB of RAM, the OnePlus 3 also sports a Qualcomm Snapdragon 820 chip (2.15GHz), Adreno 530 GPU, 3,000mAh battery, brilliant 16-mp/8-mp rear and front cameras, a 5.5-inch 1080p AMOLED display and 64GB of non-expandable storage. At this price, you will probably have a hard time finding a better phone to be honest. 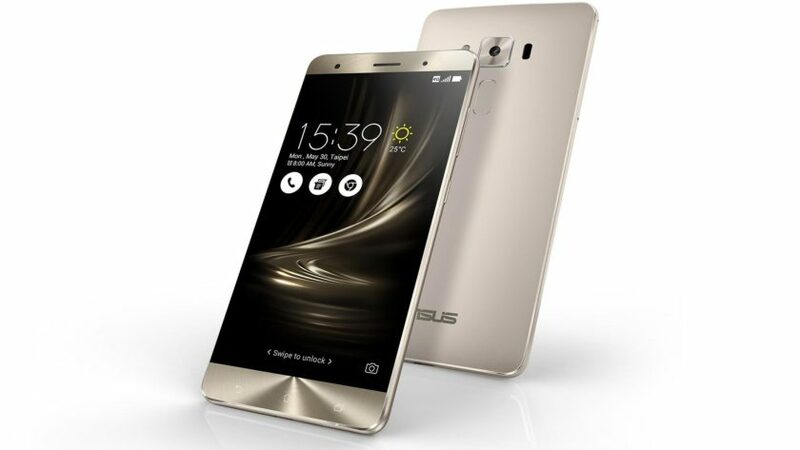 The Asus Zenfone 3 Deluxe is another flagship smartphone with specs similar to the OnePlus 3, but a slightly larger 5.7-inch 1080p display. The beautifully made phone feels as premium as it looks. Internal storage options include 64GB/128GB/256GB variants, but the Zenfone 3 Deluxe also offers a micro-SD card slot. 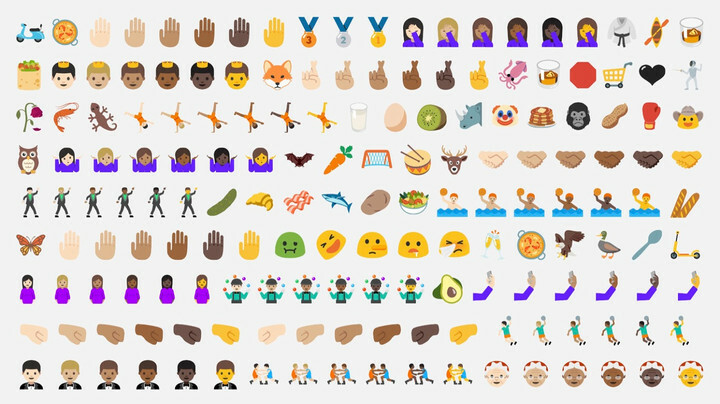 It has a larger rear camera sensor of 23-megapixels as compared to the OnePlus 3, but we all know that megapixels do not determine the actual quality of the photograph. This is the only smartphone on this list that sports a 5.7-inch Quad HD display and it instantaneously makes this a winner in the display department. 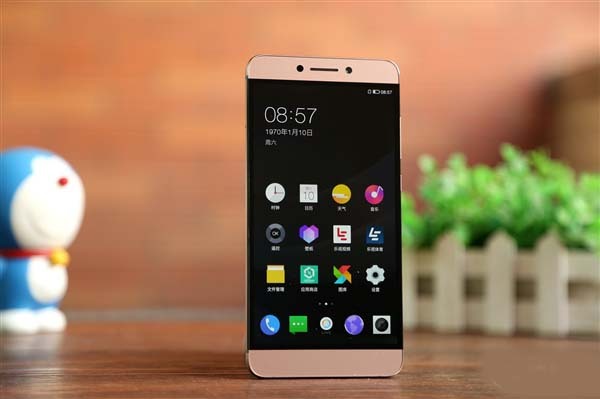 Based on Android Marshmallow 6.0 and LeEco's own EUI, the Le Max 2 is a beautiful device. However, it doesn't support expandable storage, nor does it have a headphone jack unfortunately. 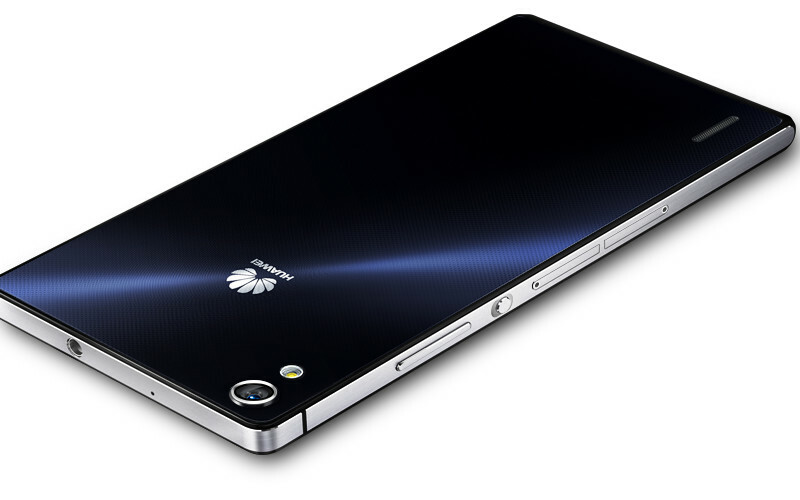 The 21-megapixel camera is quite a capable one and the front camera is better than most of the competition. The 3,000 mAh battery is a decent performer, considering that it powers the flagship SD 820 CPU, along with the Quad HD 5.7-inch panel. 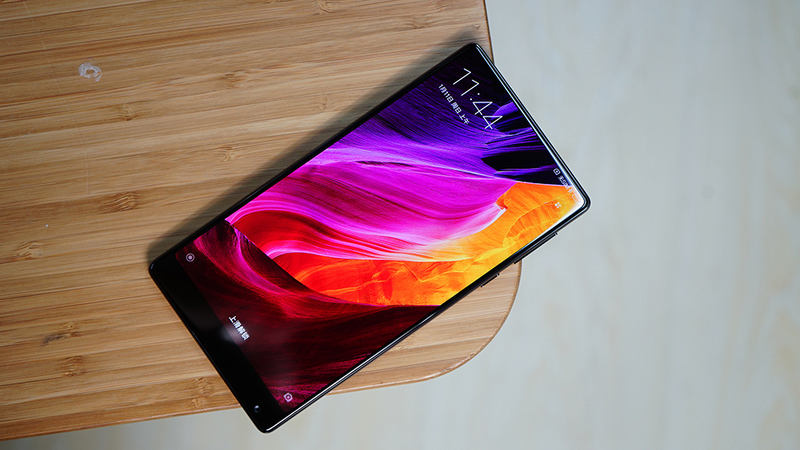 The Xiaomi Mi Mix is currently the most talked about smartphone in the world, thanks to the brilliant design it brings to the plate with a near bezel-less display which boasts of a screen-to-body ratio of 91.3%. Nevertheless, we will surely see a lot more of the same design from other manufacturers next year, so here's a list of the best bezel-less smartphones that are coming in the near future. 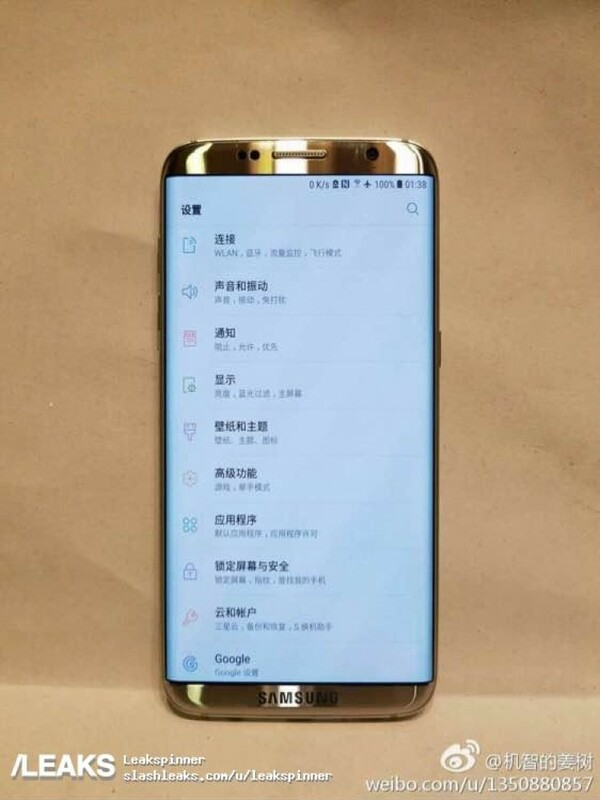 There were rumors, but after a hint by Samsung senior engineer Park Won-sang, it's almost a certainty that at least one version of the S8 is going to feature an edge-to-edge Super AMOLED display with more than 90% screen-to-body ratio. 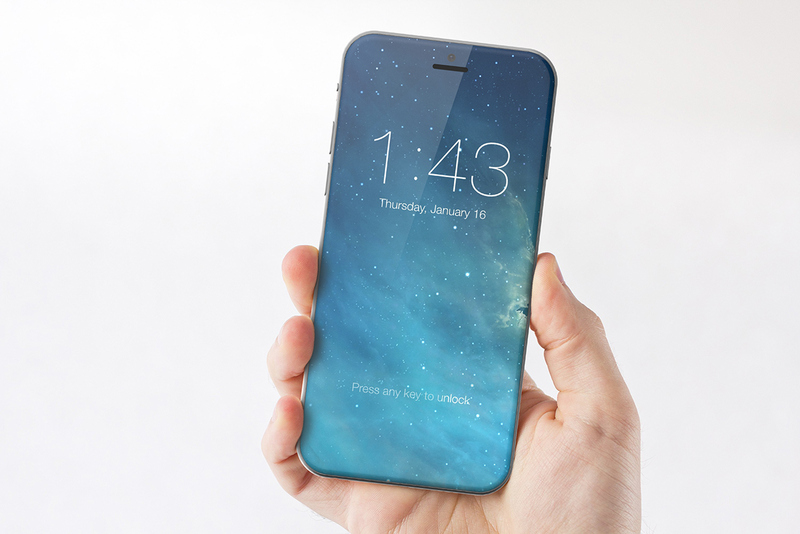 If we take a report by Barclays Research seriously, then Apple is about to mark the 10th anniversary of the iPhone with a curved edge-to-edge OLED display. 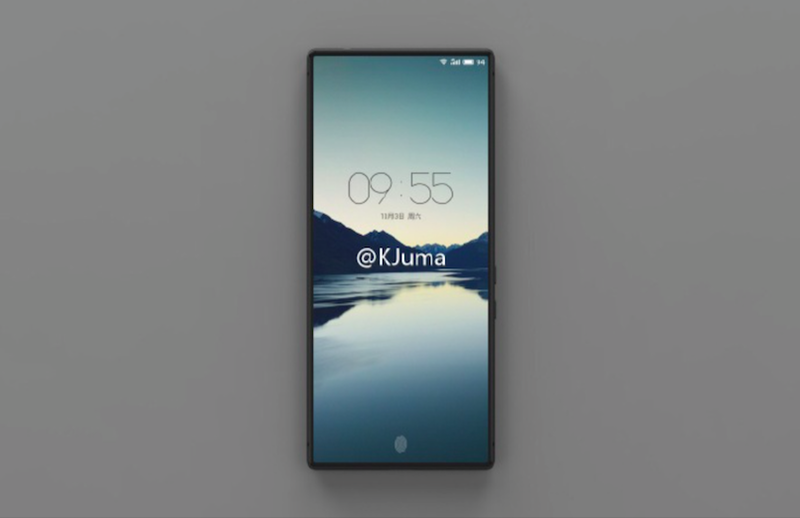 We don't know the name of the phone yet, but what we do know is that a Huawei phone is coming with an all-screen display that's curved on the four corners and it's being termed as the "Quad-Edge screen." 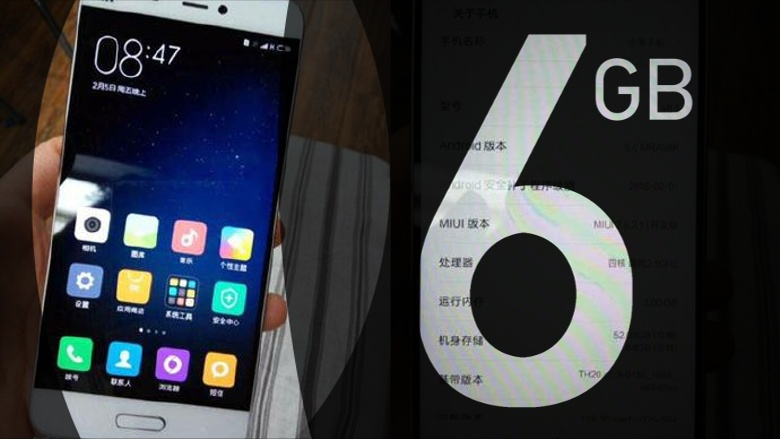 If the rumors surrounding the Meizu Pro 7 turn out to be true, then it's going to sport a 2160 x 1080 AMOLED display, with a screen-to-body ratio of more than 96%! What do you think about the borderless design? Are they the future of smartphone displays, or just a temporary fad?